If there is one state in India that aptly enunciates culture, people and our glorious history then it has to be Rajasthan, sans doubt. 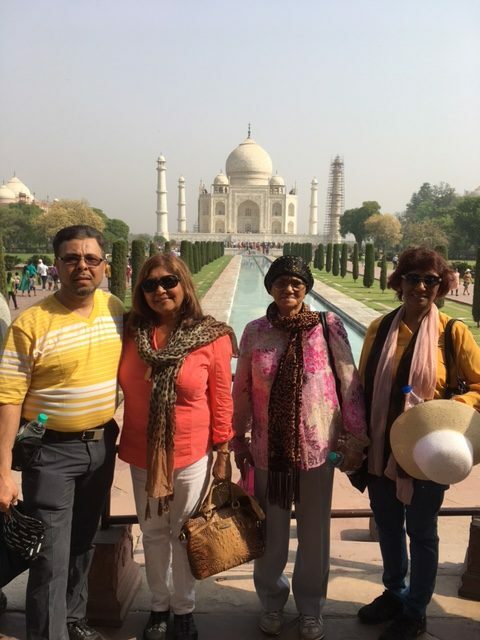 The Indian state has been acquainting tourists with its culture and providing glimpse of valiance through its grand Forts and Palaces. You can find beautifully constructed ancient forts in almost all the cities within the state with a sense of uniqueness of their own. Each of the forts narrates a story about its inception, kings, kingdom and all the historical happenings witnessed. 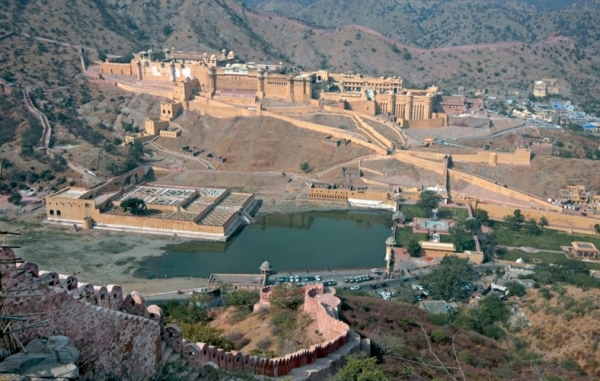 Beautifully designed, Amber Fort is a major tourist destination in Rajasthan. Situated on a hill at an elevation, the fort is in Amer town, which is approximately 11 kilometers away from the city of Jaipur. During the reign of Kacchwaha King of Amber, Raja Man Singh I, the fort came into existence and was constricted using red sandstone and marbles. Another amazing aspect about the fort is the special four level layout; Diwan-i-Khas, Diwan-i-Aam, Sheesh Mahal and Sukh Niwas, with each having a courtyard of its own. Overlooking the Maota Lake, Amber Fort has a Sila Devi Temple as well. 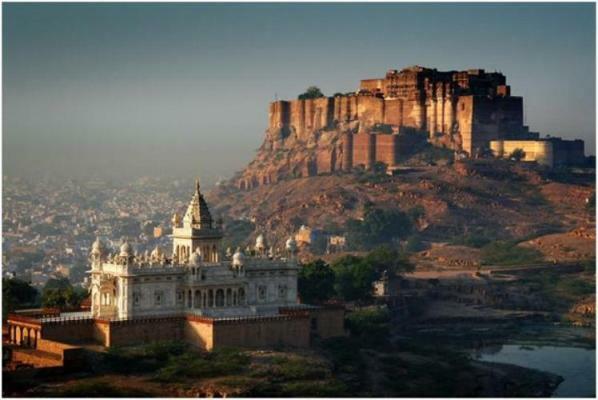 Situated in Jodhpur, Mehrangarh Fort symbolizes magnificence and grandeur. The fort is one of the largest in the whole Rajasthan and is located on hill that goes high up to 150 mts. 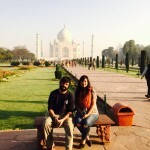 The monument got its foundation laid by Rao Jodha in the year 1459. Frequented by a huge number of tourists all round the year, Mehrangarh Fort has many major tourist attractions depicting royal persona of Jodhpur, within its premise, such as Moti Mahal or the Pearl Palace, Sringar Chowki, to name a few. Apart from this, you can also visit a number of beautifully designed galleries and temples. 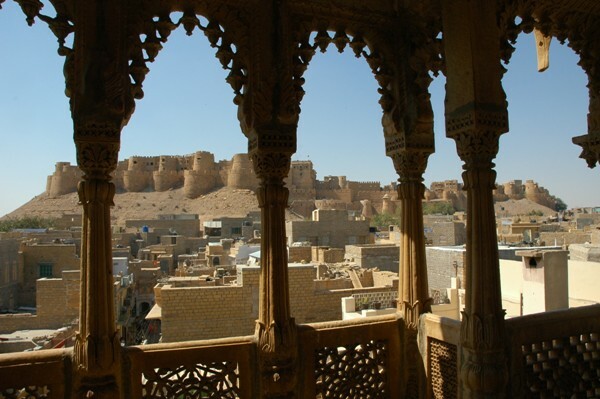 Incepted in the year 1156, it was the Rajput ruler Jaisal who laid the foundation of the Jaisalmer Fort and later reinforced by the successors. The fort remained a point of focus of a number of battles between the Bhatis, the Mughals of Delhi and the Rathores of Jodhpur. 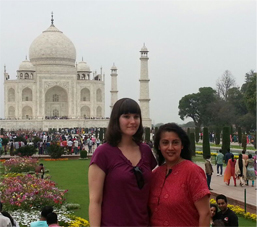 Tourists enjoy visiting the monument in huge numbers and cannot stop themselves from raving about the architecture. This particular fort, nowadays, is more like an urban living center with more than 3000 people residing within its premise. There are beautiful temples, handicraft shops, guesthouses and restaurants for the tourists to douse in. Entry is from the Gopa Chowk in the east and through a zigzag path, ends at the massive fort’s centre, Dashera Chowk . Kumbhalgarh Fort was constructed somewhere during the year 1443-1458 A.D by a famous Rana Kumbha reigning part of Rajasthan in those times. The fort is stationed about 80 Km. northwest of Udaipur amidst the grand Aravali hills. The tourists visit Kelwada tehsil of Rajsamand district to view the grandeur in huge numbers. The fort has 10 massive gates and comprise with several groups of temples that are devoted to Hindu and Jains. There are other monuments as well like Badal Mahal, Kumbha Mahal, Birth Place of Maharana Pratap. 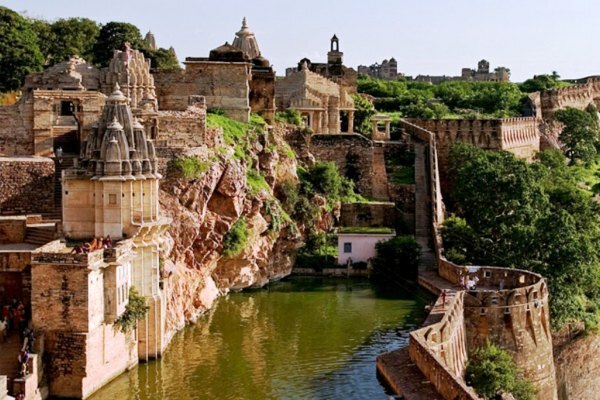 Spread across a sprawling area of 700 hectares, the Fort of Chittorgarh is regarded as one of the pride of Rajasthan. 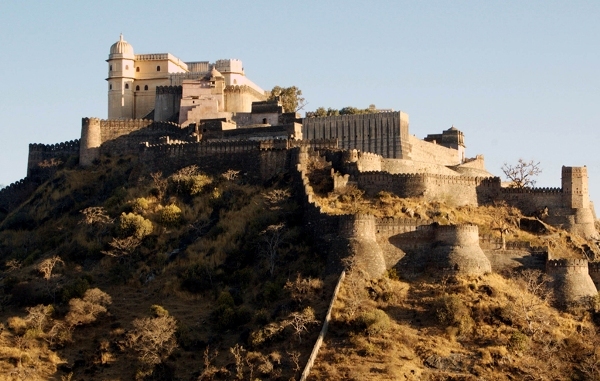 The fort is situated atop a 180 meter high hillock and covers a massive area of 700 acres. According to the historical beliefs, the fort is said to be an endeavor of the Mauryans during the 7th century. Moreover, the successive Mewar rulers are associated with the further enhancements. Fort of Chittorgarh can be approached through seven huge gateways or ‘pols’ that are guarded by watch tower and iron doors. The fort is also known as the Water Fort as 40 per cent of the total land area has been given over to water bodies, such as Talabs, kunds and baories. If you are planning next Rajasthan tour package then do not forget to incorporate these massive fort of Rajasthan in your itinerary. 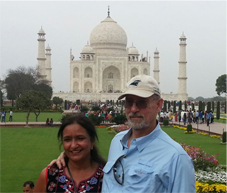 Posted in India Travel Guide and tagged Amer Fort, Rajasthan Fort tour, Rajasthan Forts, Top Forts in Rajasthan on April 23, 2016 by Zaki.